Buy 5 or more for $1.99 each! 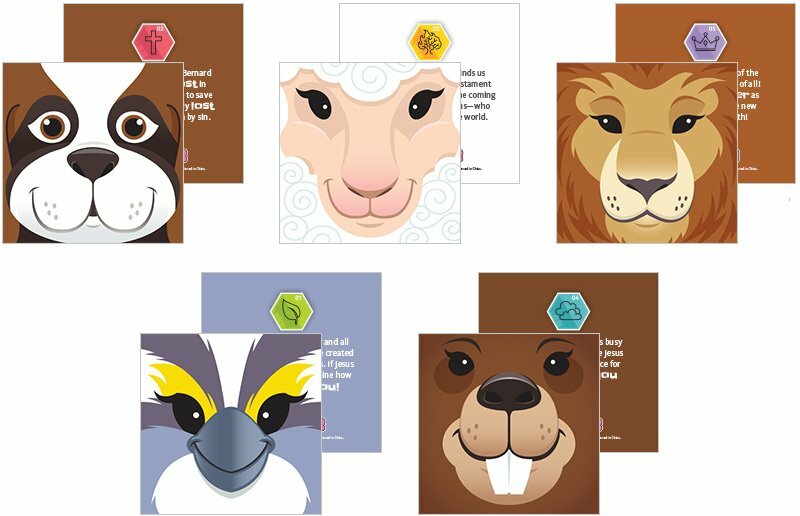 Kids will love writing messages and recording notes from VBS in these fun note pads! Five designs, 2 of each in every 10-pack.